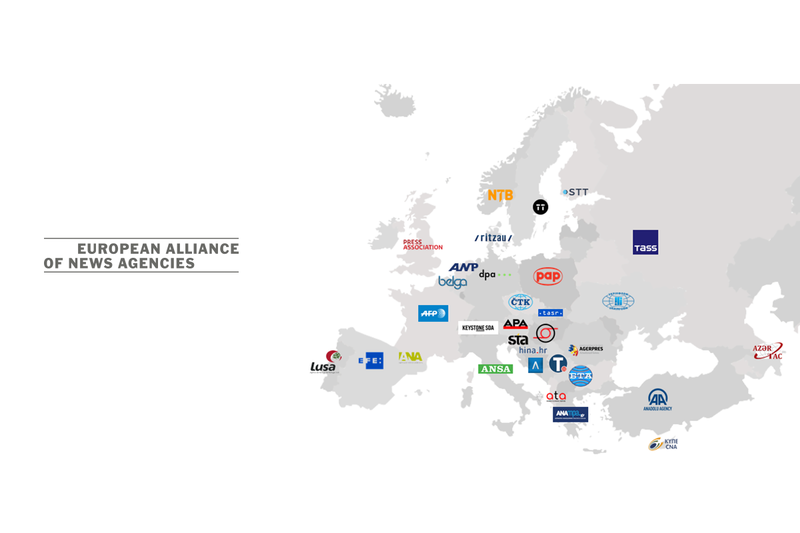 NewsAsset LTD, a pioneer of IT software solutions exclusively designed for News Agencies, will be represented in the Annual General Assembly of the European Alliance of News Agencies (EANA) hosted in Warsaw, Poland from September 19th- 21st, 2018, aiming to support its members in their effort to fight misinformation. NewsAsset LDT has been a longtime partner for EANA’s members, such us the Athenian/Macedonian, the Portuguese (LUSA) and the Polish (PAP) News Agencies, providing newsasset Agency platform, which caters the organizations' needs overall, from planning through creating, gathering and selecting, editing to producing, distributing and archiving news. 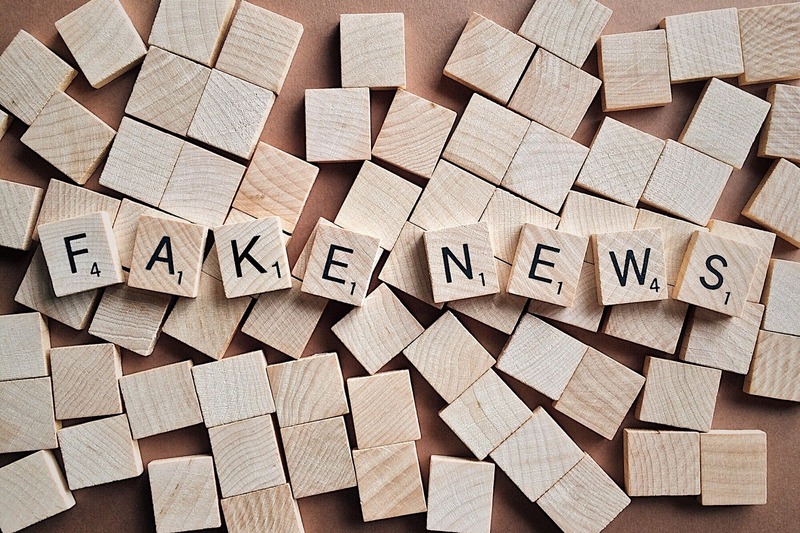 Within this framework, the EANA invited us to showcase its latest work on Truly Media platform, that can help its members to combat disinformation.